When a single mother with terminal cancer asks an oncology nurse to adopt her son, neither can imagine what God has in store. This is the heartwarming story of how two very different women with two very different paths were brought together for one very special purpose. Oncology nurse Tricia Seaman and her family were hoping to adopt a son. They were months into the grueling process when she met Trish Somers, a terminally-ill cancer patient. Trish was a single mother and her eight-year-old son Wesley was her entire world. As the young mother poured out her fears and emotions, it became clear that this was unlike any other nurse-patient relationship Tricia had in her career. 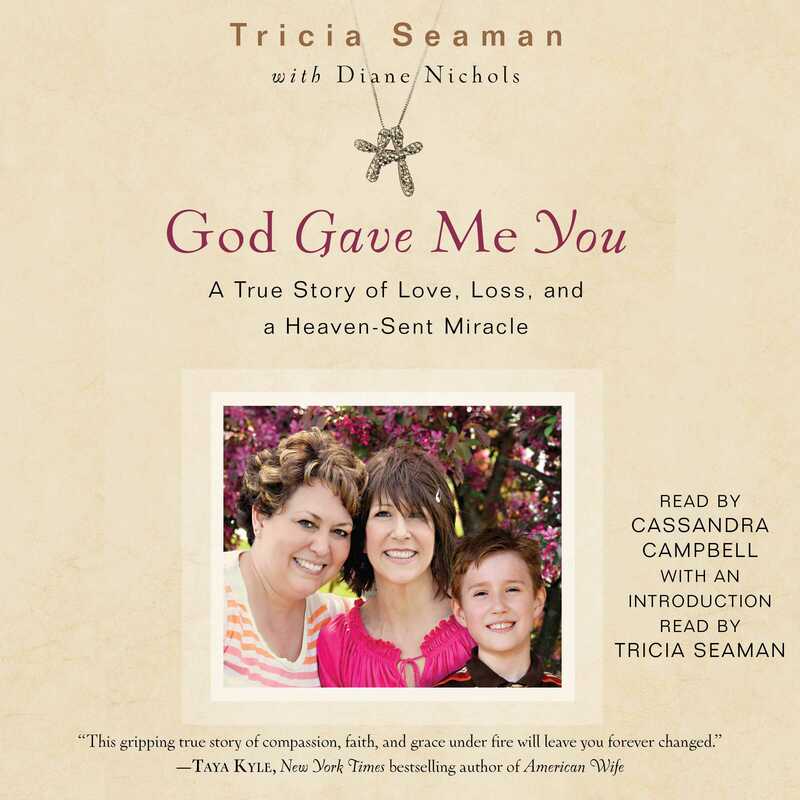 When they learned that the cancer had spread and Trish only had a short time to live, she looked at Tricia, a complete stranger three weeks ago, and asked if she could raise Wesley when she passed away. 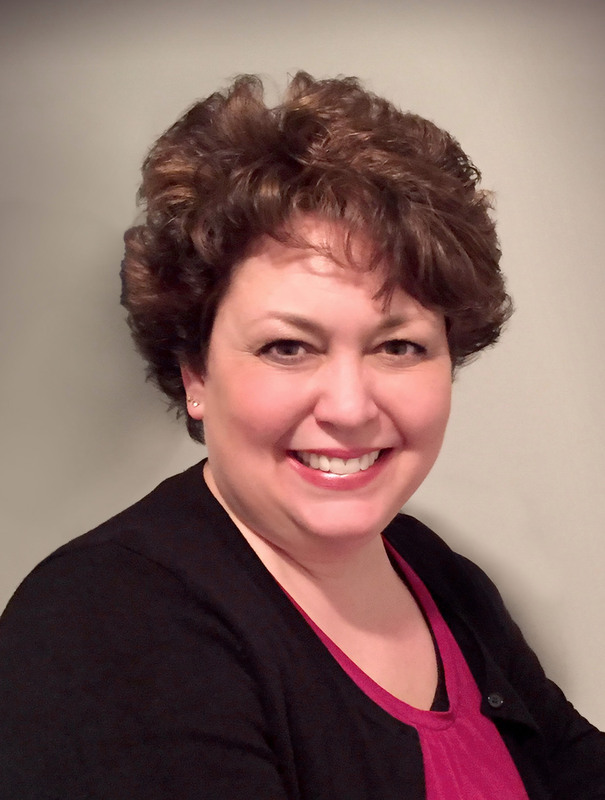 Tricia Seaman is a wife, mother, and a hospital nurse with twenty years of professional experience. She and her husband and five children live in rural central Pennsylvania where she was born and raised. She currently works for PinnacleHealth System in Harrisburg for the inpatient oncology unit.